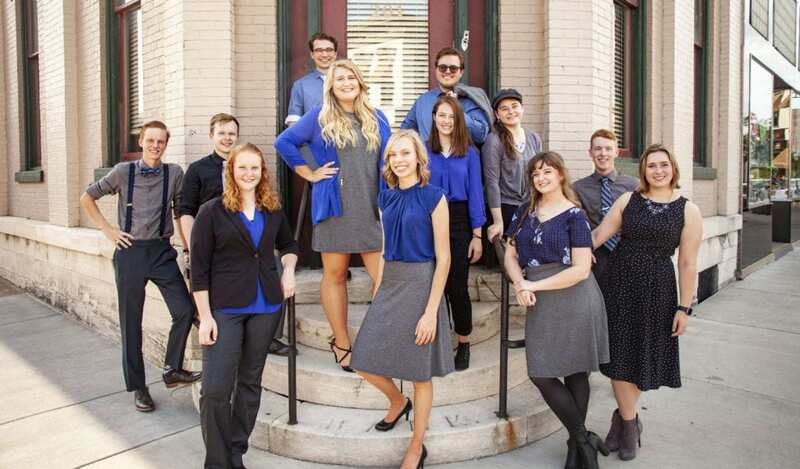 Praise Song, an upbeat vocal and instrumental ensemble, travels throughout the Midwest several weekends a month. Ministering through song and testimony, they perform for worship services, conferences, banquets and youth rallies. Their program includes praise and worship music, traditional hymns and hits from the contemporary Christian music charts. Audition in spring for the following year is required. Contact HLGU’s Praise Song Director to request promotional material.